BOOK DIRECT FOR THE BEST PRICE GUARANTEED ! 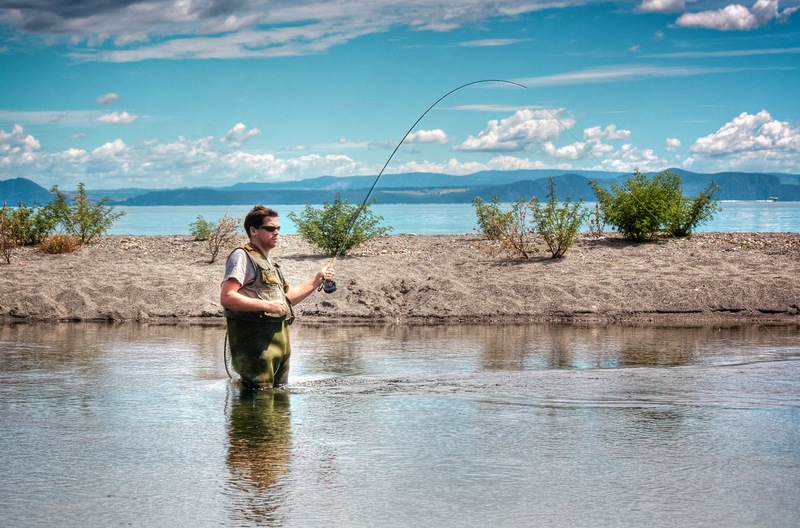 Central Taupo Motel accommodation searchers look for the best central location, quality reviews and great service. 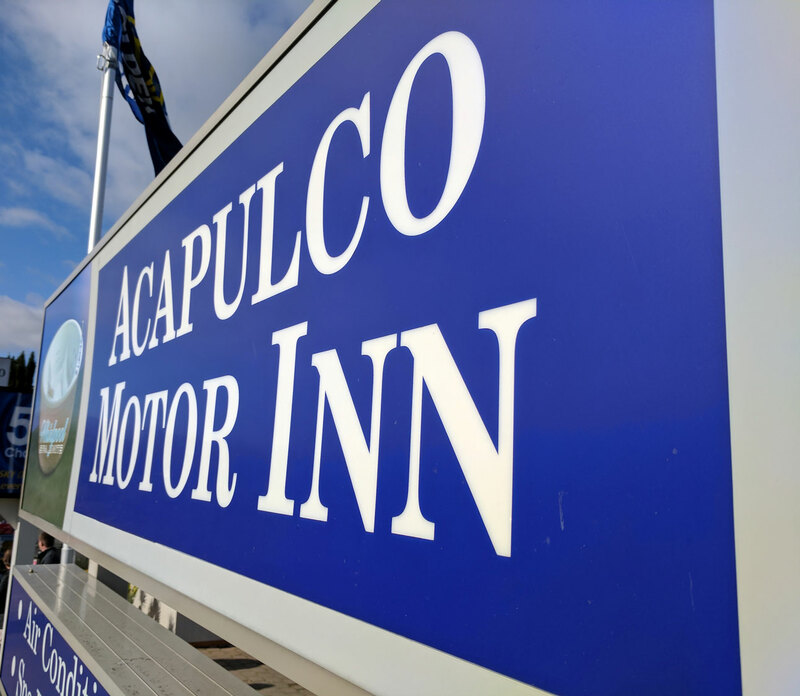 Welcome to Acapulco Motor Inn, the best affordable Taupo Motel. This Taupo Motel is a kiwi family run business that loves their job and takes pride in presenting the best choice for a Taupo Motel. A short walk to central Taupo with an array of shops and eateries. 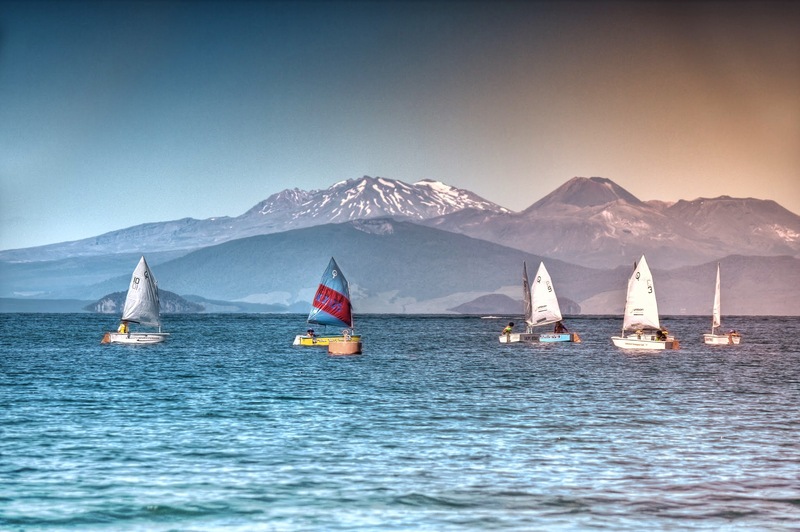 Try some local kiwi flavours and some Must Do activities to maximise your Taupo visit. 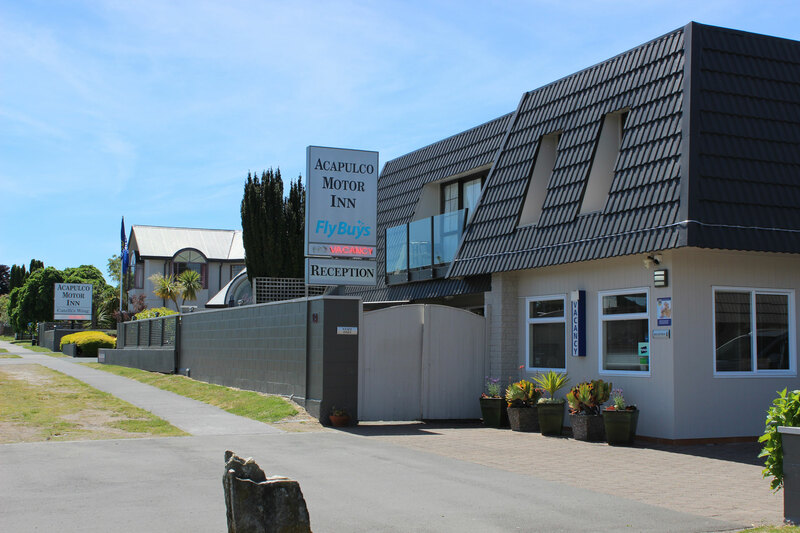 Acapulco Taupo Motor Inn has a range of accommodation choices that can sleep from 1 to 8 guests. Some Motel units have a spa Pool or spa bath. All Motel rooms have air conditioning. Check through our accommodation choices to match your needs to the best Acapulco Motel room or apartment. FREE WIFI is included for all guests staying.